What the heck happened to Stormrazor in League’s Patch 9.3 and when should you buy it now? One of the game’s most popular items has undergone a dramatic transformation. Stormrazor in League of Legends is one of the most-purchased items in the game, as most bot lane carries have been locking it in as their first item since it was released during the 2018 midseason with Patch 8.11. Well, to be more accurate, it was one of the most-purchased items—up until about a day ago, that is. 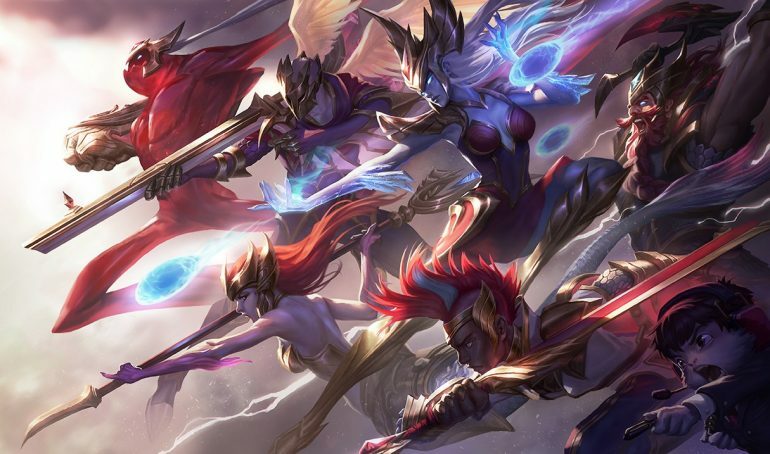 When Patch 9.3 dropped on Wednesday, the bot lane meta completely shifted. Why? Because almost all major bot lane carry items were either redesigned or updated in some way. 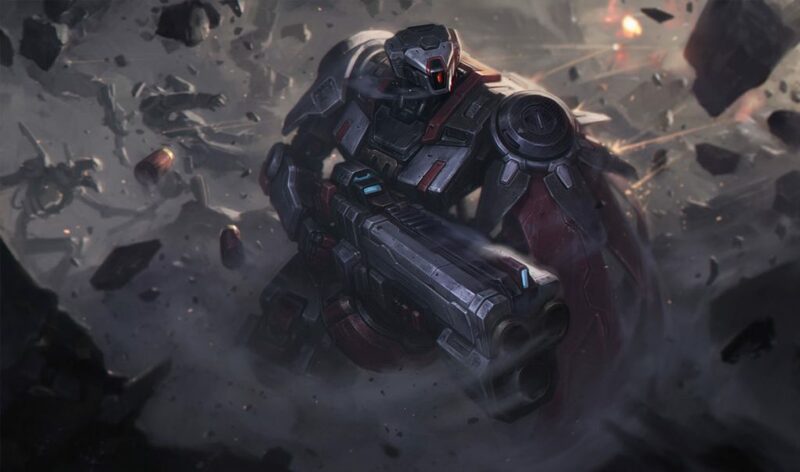 Stormrazor was no exception, as it was shifted from its old design, a reliable early-game damage spike with an auto-crit at the start of combat, to a completely new one. For all those people out there wondering what the deal is now, we can help. Here’s a list of situations that would warrant buying Stormrazor, as well as what exactly happened to it. Redesigned Stormrazor! I’m a big fan of all the AD item changes this week, and I think turning the SR into a niche-style of item for energize builds is super cool. The new Stormrazor is almost nothing like the old one, aside from the fact that it still provides AD and attack speed. As most League players know, however, it’s an item’s unique ability that really gives it an identity—and that was certainly the case for this one, too. The old Stormrazor gave your next basic attack a guaranteed critical strike, with reduced power from a normal crit, at the start of combat. This made it reliable—it was boosted by building crit chance, and it was a must-buy on most marksmen. That’s not the case anymore, though. The auto-crit ability of the item was completely removed. Now, Stormrazor boosts all of your Energized effects by a percentage, applies a slow, and gives you a flat 50 bonus damage on your opening attack in combat. This feels a lot different, and, honestly, completely changes the priority and playstyle of the item. Prior to Patch 9.3, Stormrazor was almost guaranteed on every single marksman in the game. For better or worse, the auto-crit paired with solid base AD and attack speed just couldn’t be let go. It was more reliable damage than marksmen had ever been used to before, and although that made things sort of boring, it still became the go-to item for the entire class of champions. Now, however, you almost never want to buy it. The days of the Infinity Edge rush have returned, and now most marksmen need to decide between rushing that or buying a Blade of the Ruined King depending on their playstyle. Stormrazor is now a niche item, but it can be very, very deadly in the right hands. Jhin, for instance, has the right hands. Since he works so well with both Fleet Footwork and the Rapidfire Cannon, he’s already almost always going to have two different instances of Energized passive abilities. And since Stormrazor boosts both of those and adds a slow every time he triggers them, it’s a no-brainer on him, and quite powerful. Other champions that love Energized passives are going to want to first-buy the Stormrazor, too, like Corki, Draven, or Sivir. It’s also great on AD junglers who could use some crowd control, too, such as Kindred and Graves, who also happen to be marksmen. 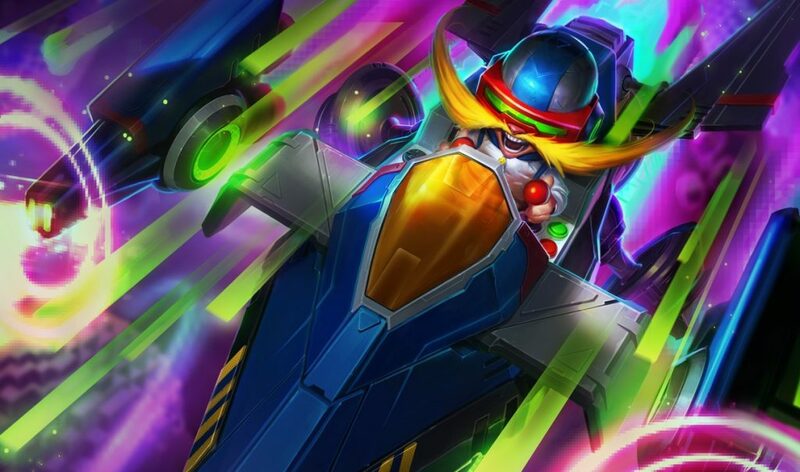 Whether you love the change or hate it, it certainly had a reeling effect on the bot lane meta—and League wouldn’t be what it is without keeping us all on our toes.